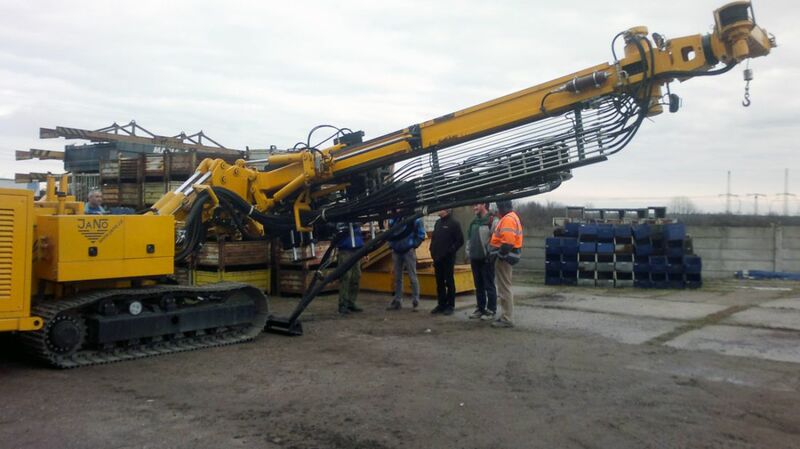 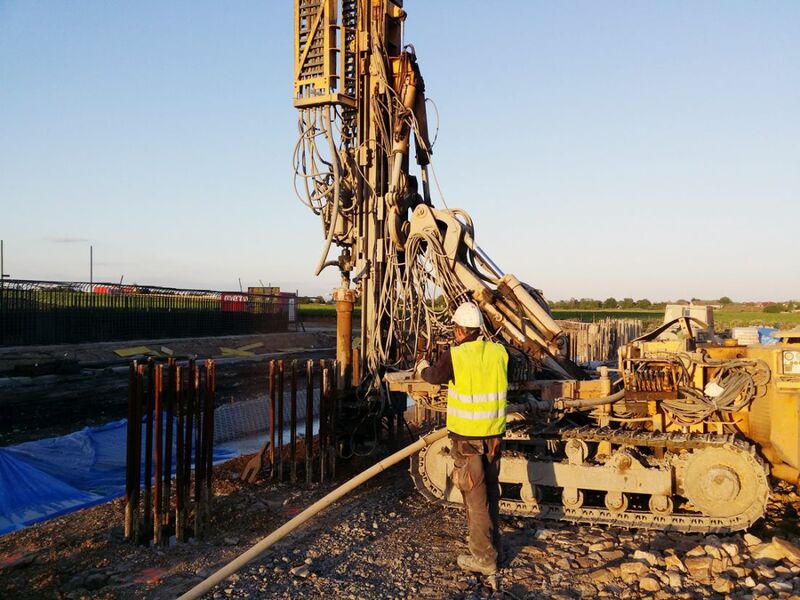 Micropiles are small-profile piles up to 300 mm in diameter, which are fixed firmly into the surrounding soil by high-pressure grouting of the micropile´s root. 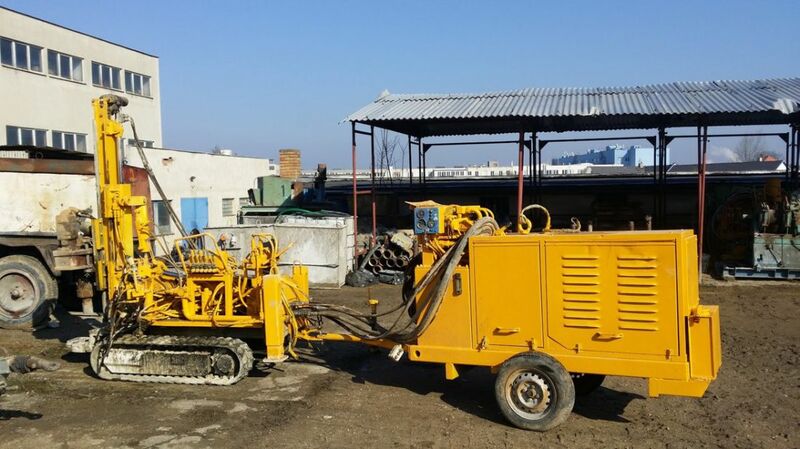 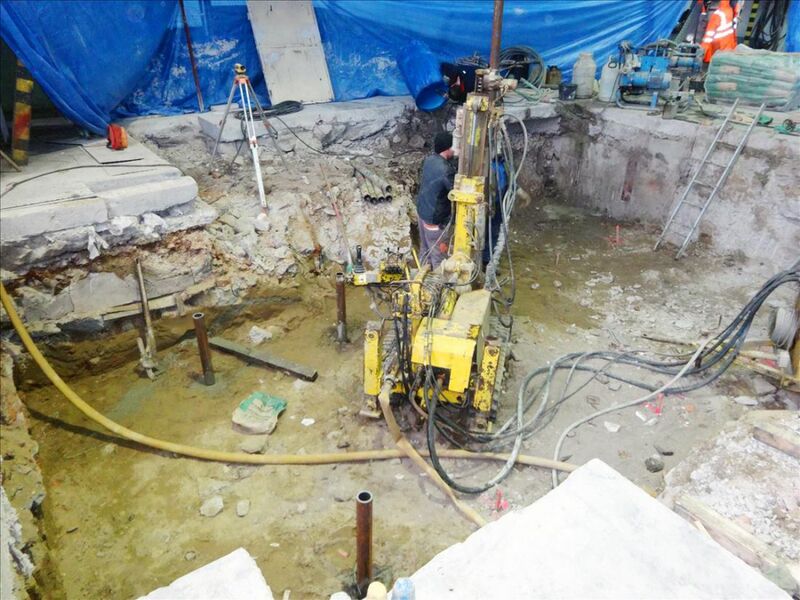 According to expected stress, the micropiles are equipped with steel pipes of 70/12, 89/10, 108/10 108/16 mm diameter, or possibly with several concrete steel bars. 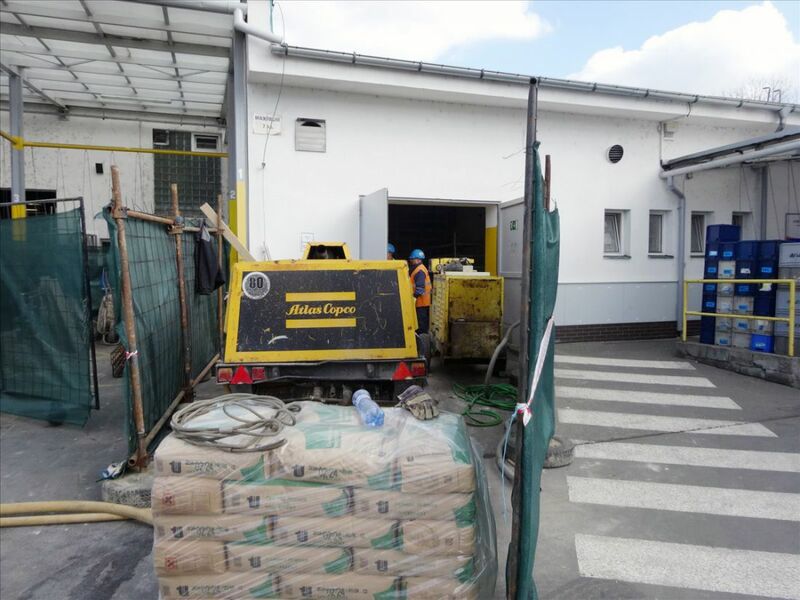 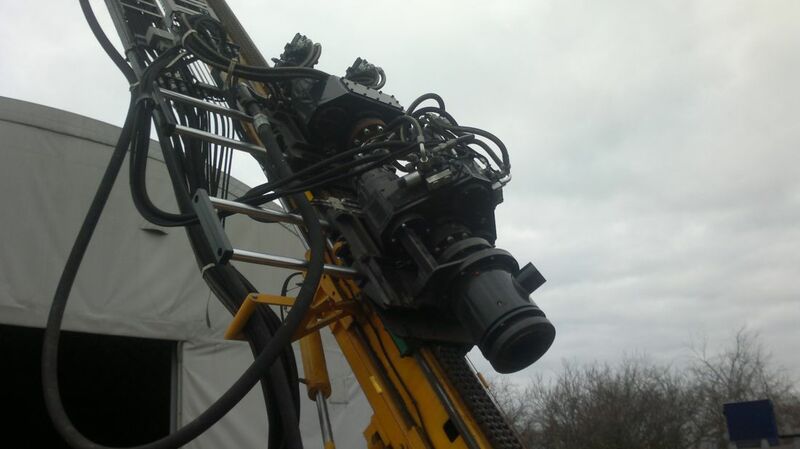 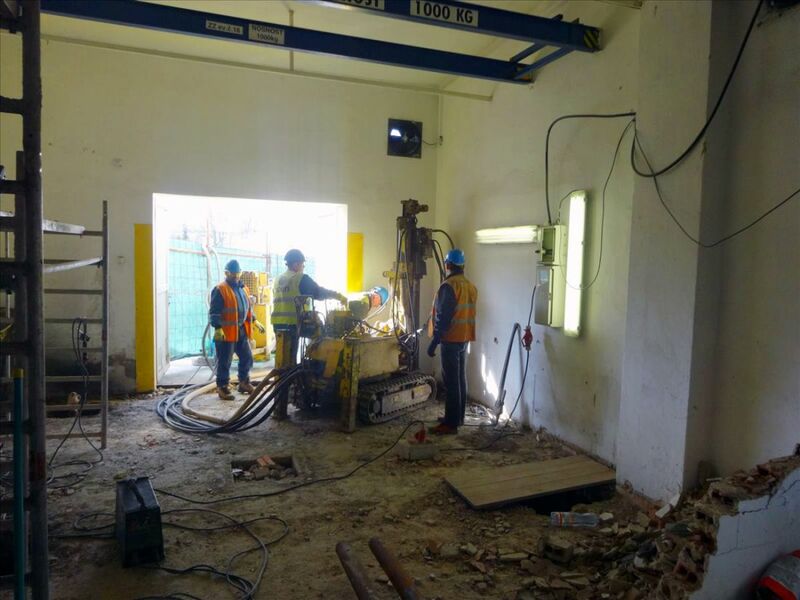 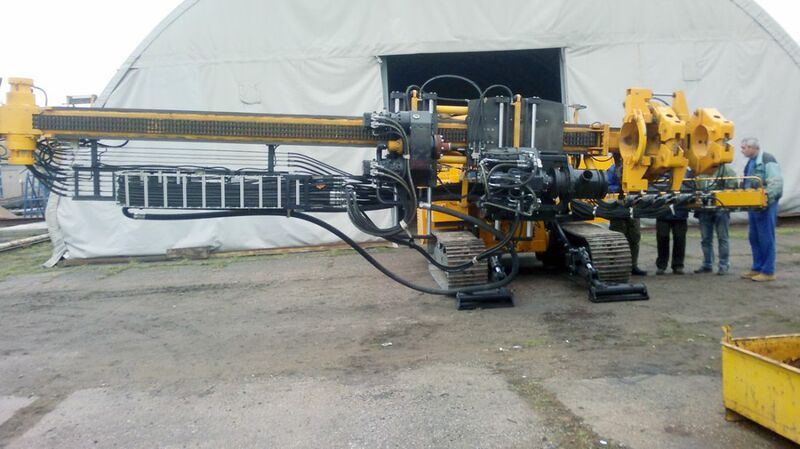 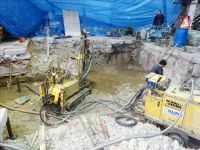 Micropiles are used mainly in the places where the geological conditions are inappropriate for drilling large-dimensional piles, or in confined spaces of building objects in the interior. 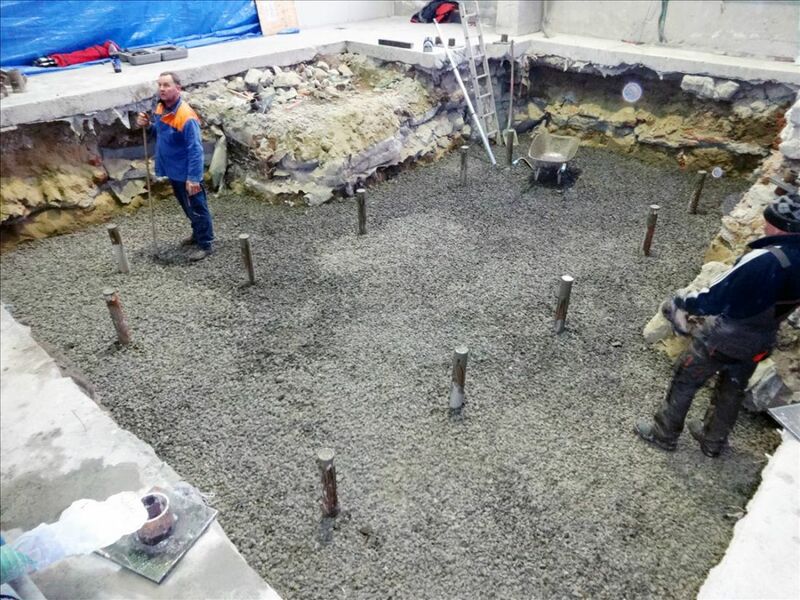 Micropiles transfer the structural load over the inappropriate soil layers into the soil layers suitable for foundation of the building. 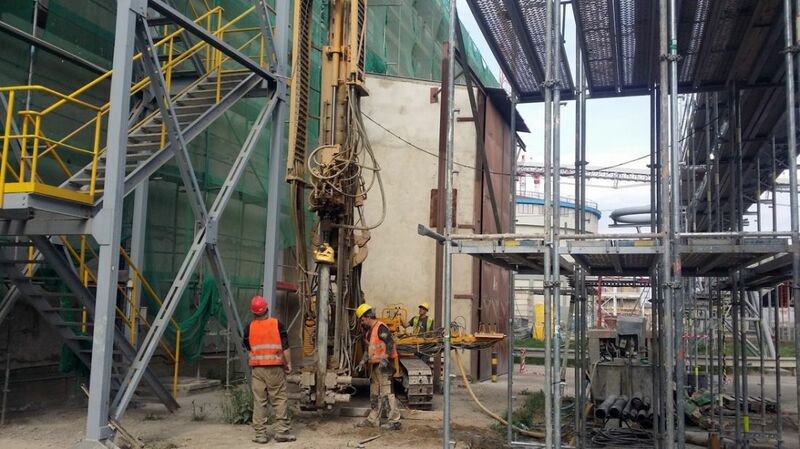 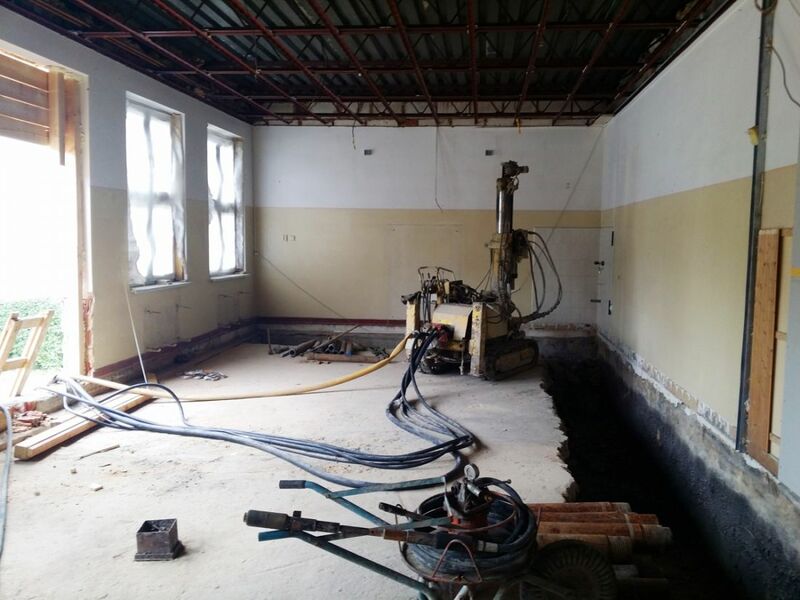 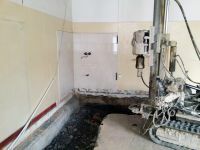 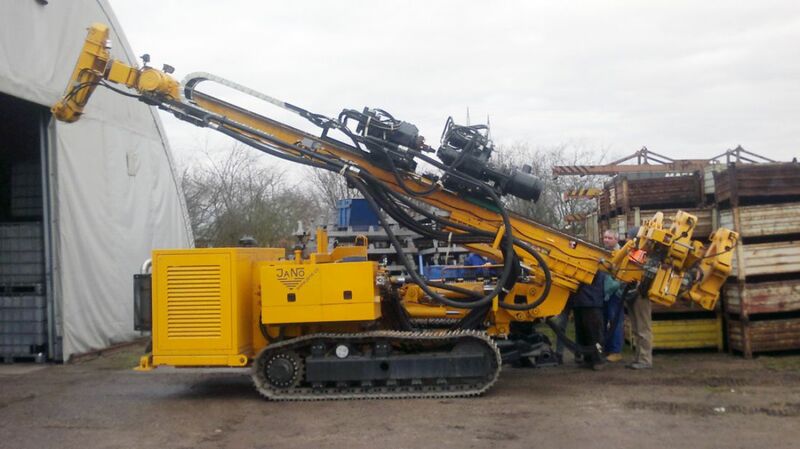 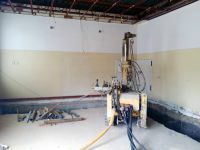 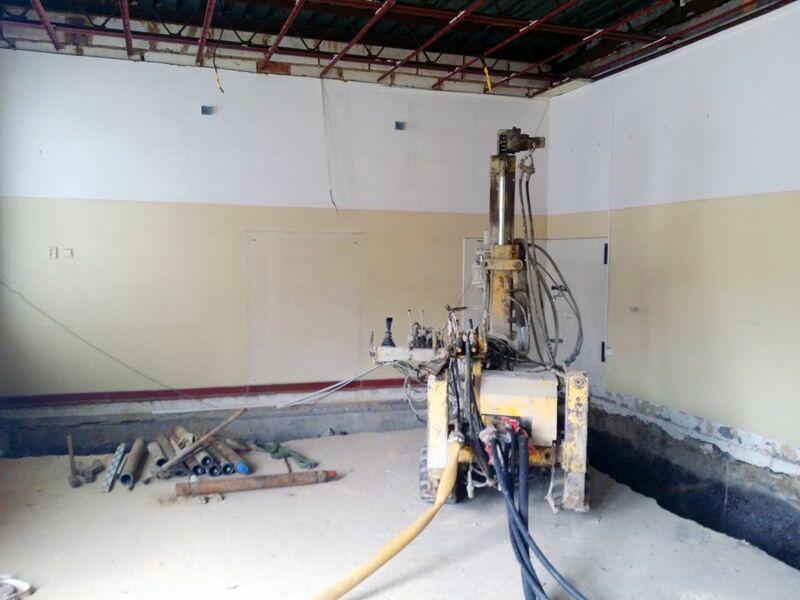 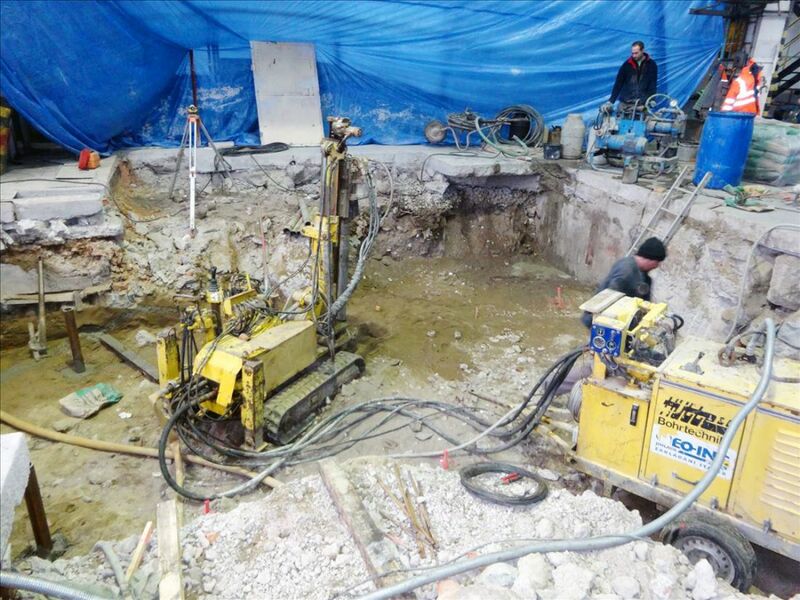 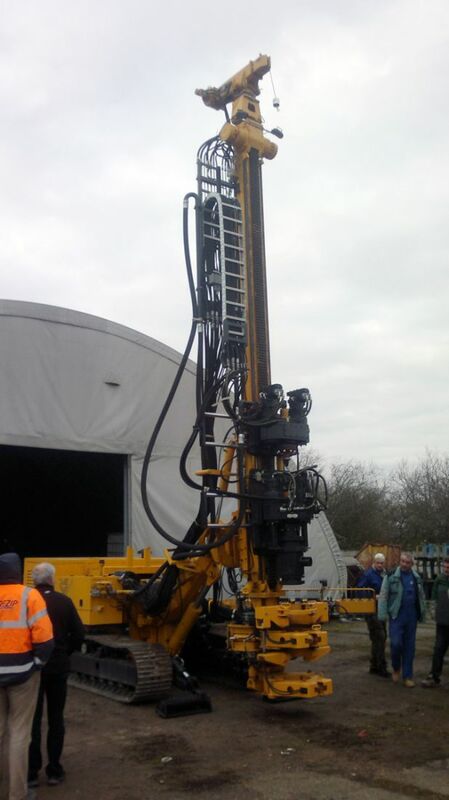 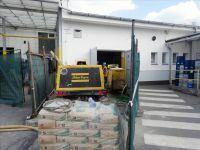 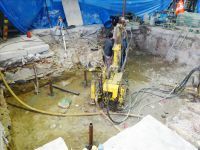 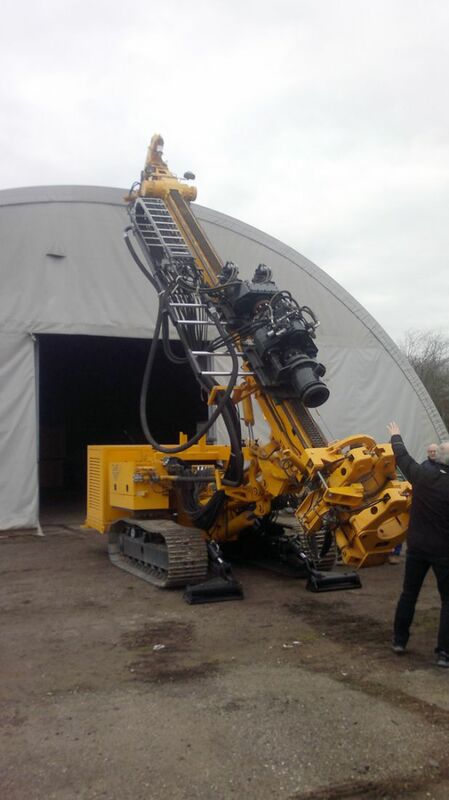 According to the usage of low profile boreholes and the possibility of making an inclined borehole, the micropiles are used apart from micropile foundation of new constructions, also for reconstructions and it is possible to use them as a remediation method for increasing the bearing capacity of foundation structures.